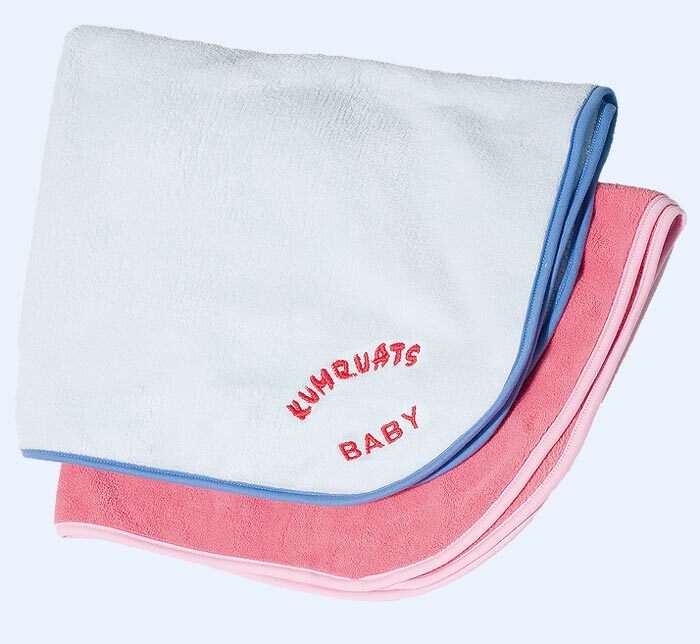 Soft cuddly blanket with "Willi" or "Lucy" embroidery. 100% Polyester. Dimensions: 70 x 85cm.